The Ezzy Legacy continues to evolve. 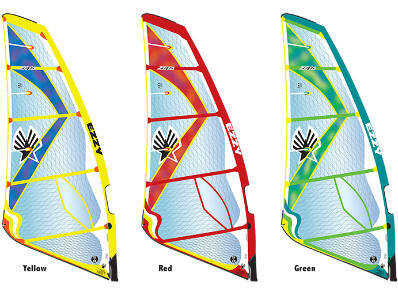 For 2016-17, David gives the new Legacy a more controllable feel across a wider wind spectrum. The new Legacy is also stronger. High density Spectra X Film is now used on the tack panel as well as the use of a combination of RBS epoxy battens and traditional battens. The mantra of the Legacy is the same. The Legacy Series is designed to offer a more economically priced option for sailors that demand the reputable Ezzy quality. The Legacy Sails deliver sublime performance and durability but we trim the costs by eliminating some of the extra bells and whistles. top of the sail) produces a smoother twist. Lion more control when the wind picks up. Sails, the Lion3 is built to last. The Lion3 makes fast easy. more control when the wind picks up. and a higher top speed. 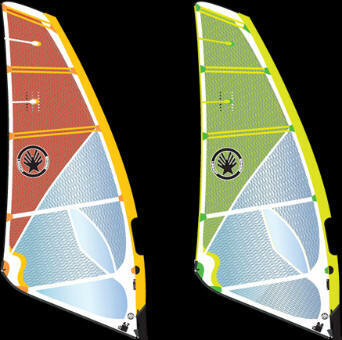 Last year, we released the Taka: a 3-batten wave sail that combined maneuverability with stability. We loved that the Taka's profile adjusted itself during sailing. Power when you want it, and none when you don't--like in the middle of a gybe or cut-back. But we wanted to make an even more stable sail, especially in high wind. To do so, we re-shaped the foil and added an extra stabilizer batten above the boom. Improved high-end control and stability thanks to the extended stabilizer batten. 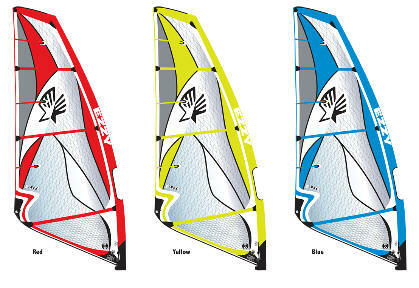 More power in super-light wind because the Taka2 holds a more rigid foil, which is especially noticeable when pumping for waves. The Taka2 rigs on any mast while still using our proprietary calibration system. 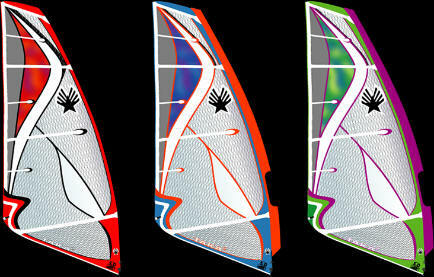 -Our best all-around wave sail. 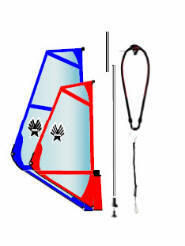 -Designed for flatwater and wave sailing. -The Elite is strong. We use Technora and Spectra X-ply sailcloth. -Powerful and stable with a soft feel. -Sizes 3.4 to 6.1 have four battens. -New sizes: 6.4 and 6.8 with five battens. -Calibrated rigging system for fast and accurate rigging. -The Elite also works with non-Ezzy masts. 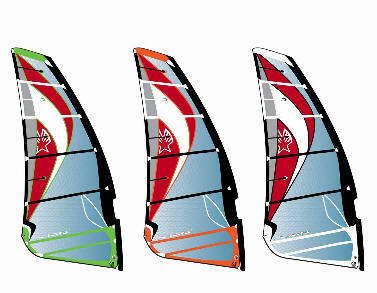 -Our unique Color Fusion sailcloth makes the Elite visually stunning. • 5 batten, proven design. • Powerful, stable and soft feeling. 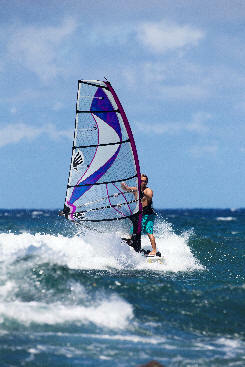 • Perfect for all wave sailing conditions and also doubles as a great freeride sail. • Calibrated Downhaul Rigging System for Ezzy masts. 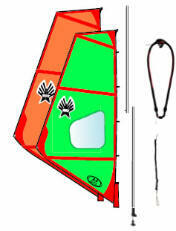 • Visual trim system for non-Ezzy masts. • Bullet-proof construction utilizes our Spectra X-Film and Color Fusion X-ply scrim. • Every Tiger is rigged in our factory before it is shipped. 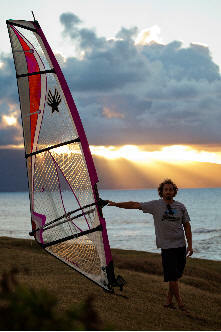 • Our best selling wave sail. 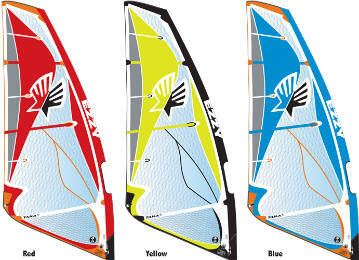 • 4 battens, light-weight and very stable. 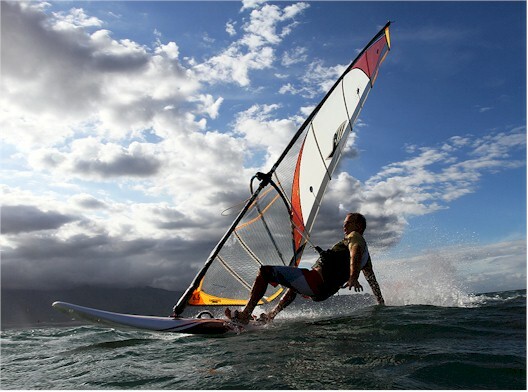 • Designed for all wave sailing conditions, including flat water. • Powerful, but with a soft feel. 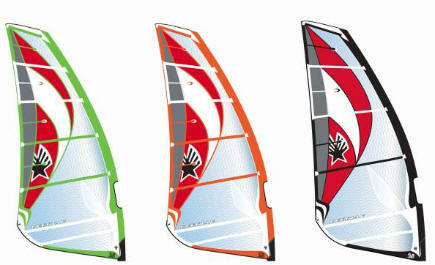 • Wide wind range, so fewer sails are needed in your quiver. • The Elite is strong. We use Technora and Spectra X-ply sailcloth. 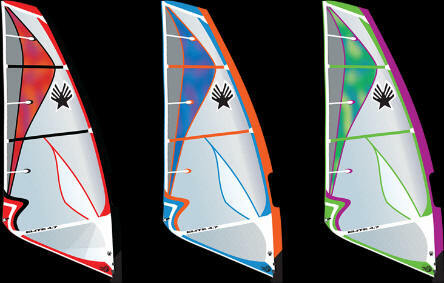 • Our unique Color Fusion sailcloth makes the Elite visually stunning. • Calibrated rigging system for fast and accurate rigging. • The Elite also works with non-Ezzy masts. • Every Elite is rigged and thoroughly inspected in our factory.